Wondering how the government's budget measures will affect the housing market? You're not alone. Drugs that you take to solve one problem often cause others. The same thing applies in government policy and there are few places it is more obvious than in housing. Just as with medication, the trick for both doctors and policy-makers is to try to figure out whether the overall benefits outweigh the negative side-effects. And as with recent research on low-dose aspirin — up until last year, when the advice changed, it was widely recommended as a wonder drug to prevent heart attack and stroke — the fact is that the net benefit of any new policy is seldom known for certain until it is tried and the results are carefully examined. At first glance, the First-Time Home Buyer Incentive sounds appealing to those who qualify. 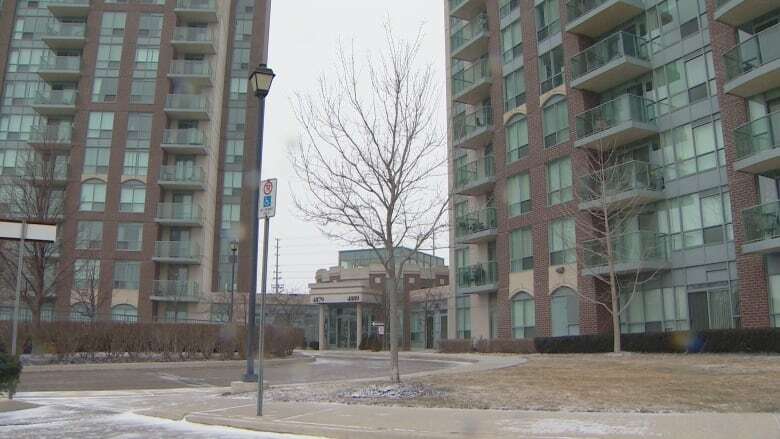 Some of the nitty-gritty details have yet to be revealed, but what we do know is that social housing groups, including Toronto-based non-profit Options for Homes, that have used similar schemes say it works. 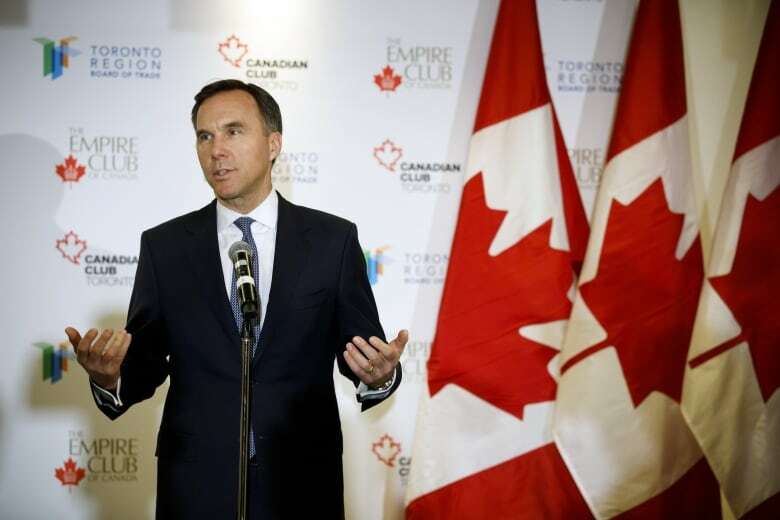 The new policy is intended as a means-tested incentive to help people get a first step on the property ladder, allowing "first-time home buyers the ability to lower their borrowing cost by sharing the cost of buying a home with CMHC," reads the government's budget document. "No ongoing payments are required." In other words, the government will give you a top-up of up to 10 per cent of the value of your home. Eventually you have to pay it back, but not the interest. But unintended consequences are common in public policy, according to Stephen McBride, Canada Research Chair in Public Policy and Globalization, with McMaster University. Government bailouts in 2008 saved the banks, for example, but may have convinced everyone that banks will be bailed out next time too, he says, making investors less cautious. For Canadian housing, the most obvious chain of unintended consequence out of that period was the move by the U.S. central bank to cut interest rates — partly to rescue a crashing property market, but also to stimulate a post-crash economy with cheap borrowing. Here in Canada, where house prices never crashed, the Bank of Canada was forced to follow the Federal Reserve in cutting rates. While it offered businesses cheap investment cash, it sent Canadian home prices into the stratosphere, making them an investment target, including for foreign buyers who only compounded the problem. And it left many Canadians mired in debt. This latest policy move offered in the budget is effectively a patch to fix that previous unintended consequence. By limiting the total size of the mortgaged value of eligible houses and restricting the program to families earning less than $120,000 a year, the government is trying not to repeat the mistake. But as McBride notes, interfering even on the lower end may cause the stimulus to leak out into the wider housing market. "These measures to make first houses more affordable could have the effect of enabling occupants of those houses to move up, ... therefore pushing price increases up the scale," said McBride. "Who knows if that will happen — but it's a possible consequence and it would be unintended." Real estate specialists in Toronto and Vancouver have said the new incentive will have little effect on young people trying to get into those markets, where even most condos in desirable central areas will be out of reach of the incentive's limits. 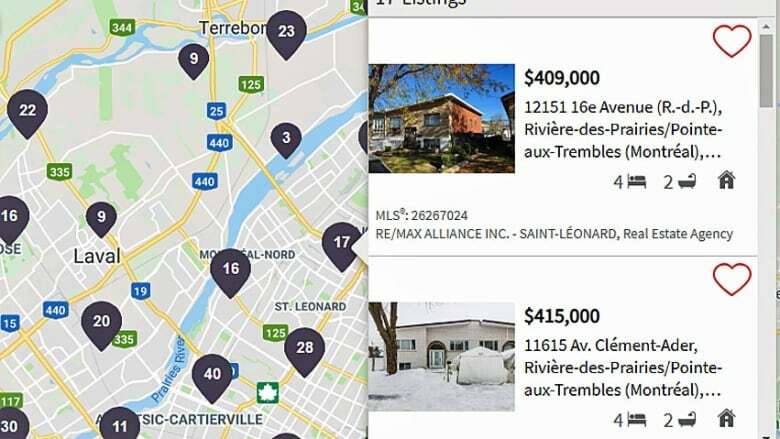 In other places, including Hamilton, where demand is already strong at lower prices, it is quite possible that we will see a rise in the price of homes below the $400,000 to $500,000 range once people begin to take advantage of the scheme. In most economic cases, a windfall advantage of this kind is ultimately shared between the seller and the buyer in some proportion. In places where there is no housing shortage, the advantage to sellers will likely be weaker. That said, a simple market analysis would suggest the injection of more than a billion dollars in new spending into a narrow area of the market will lead to a small, relative increase in demand and push prices higher than they would have been otherwise. "Since such programs enhance demand, and therefore lean a bit against house price declines, the real work to address affordability has to come on the supply side," CIBC chief economist Avery Shenfeld said in his budget analysis. In the tightest housing markets, the federal plan should also help stimulate supply. While new buyers only get an interest-free loan worth five per cent on resale homes, they get 10 per cent on new properties, offering real estate developers an advantage in the market and presumably encouraging builders to keep up supply. As Shenfeld implies and many others have said, one of the best things for new buyers would be a general decline in Canadian home prices to levels where young people could afford decent housing without going into ruinous debt. As of February, the average price of a home was down more than five per cent, although that differs regionally and by property type. If the decline continues, even with the new incentive, those who can might still be wisest to wait.